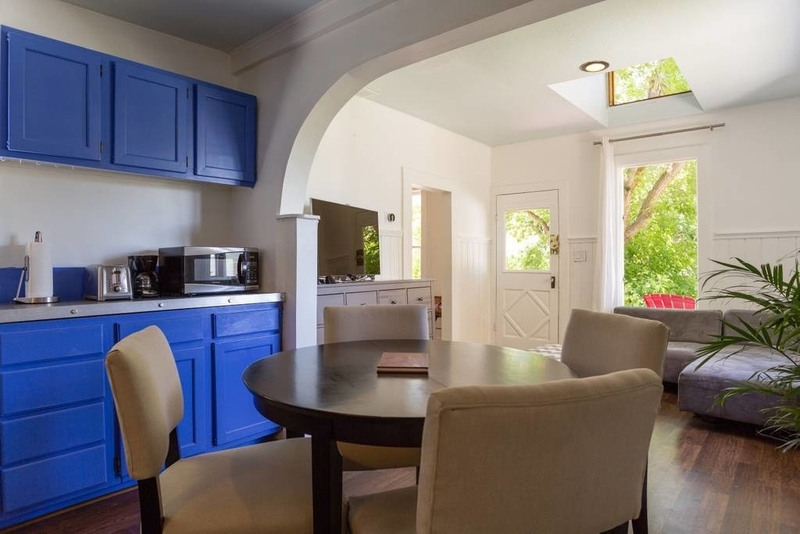 15 Incredible Airbnbs You Can Rent For Under $100 Per Night In The U.S. 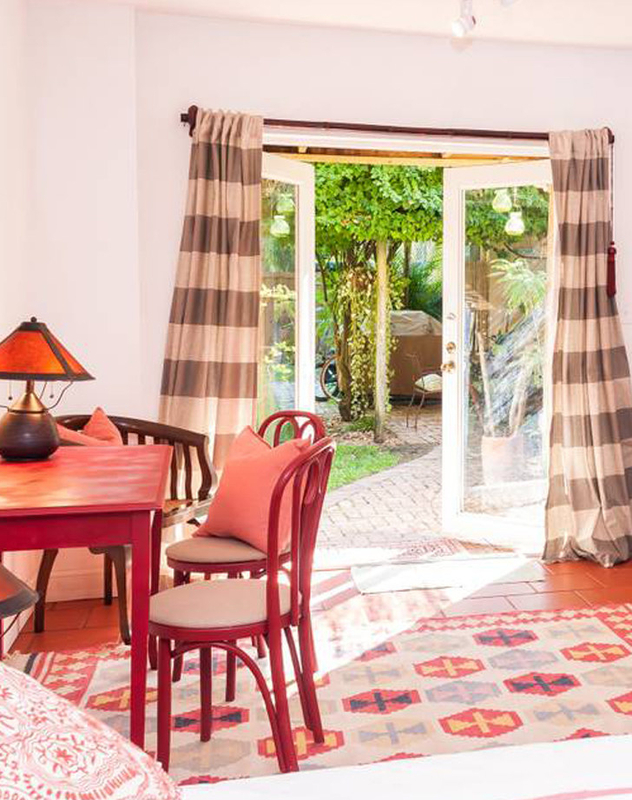 Sorting through millions of Airbnb listings to settle on the perfect vacation can be a real time commitment. That’s why we did the work for you. 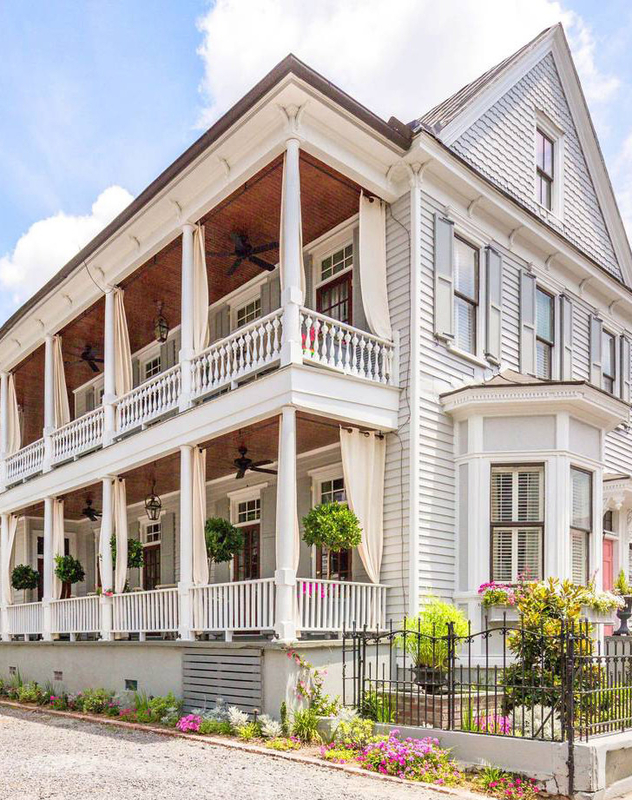 Here are 15 impeccable Airbnb rentals around the country. 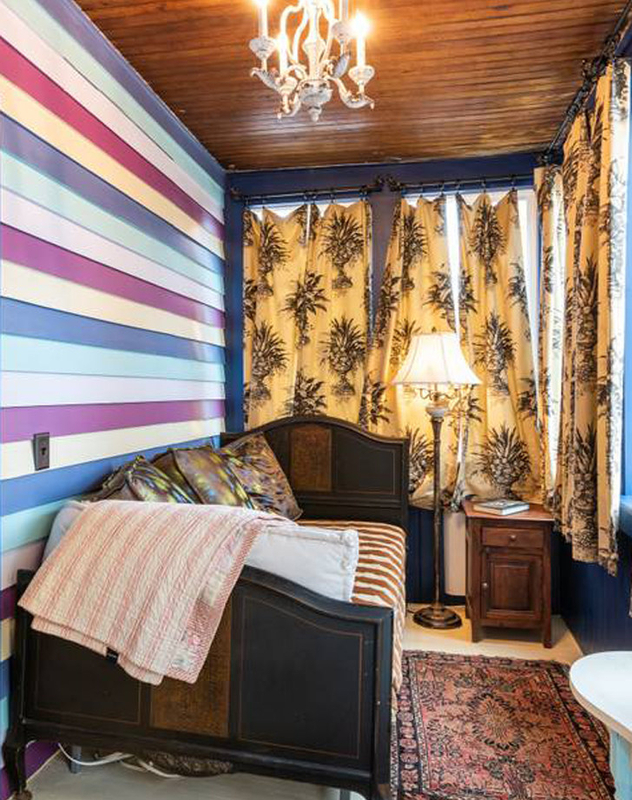 Oh, and the best part: You can rent each for less than $100 per night. 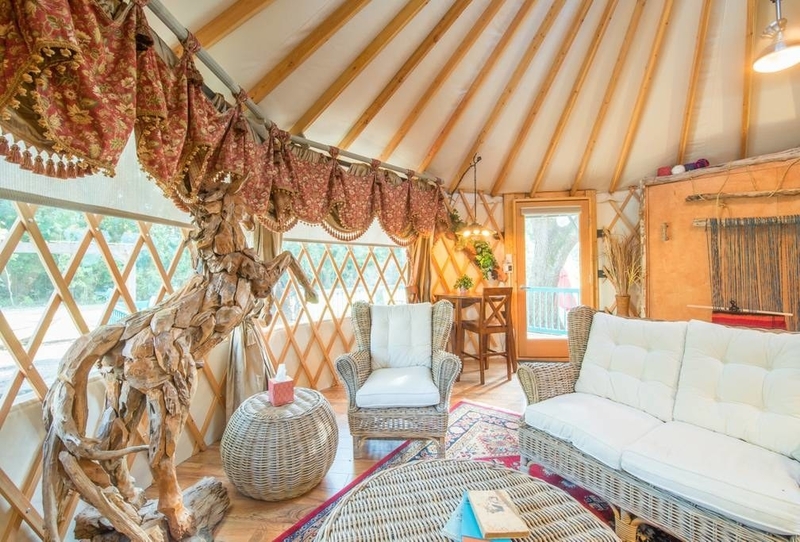 If a glamping trip sounds up your alley, consider this chic yurt located about 30 minutes north of Orlando. Day trip to Disney, anyone? See the listing here. 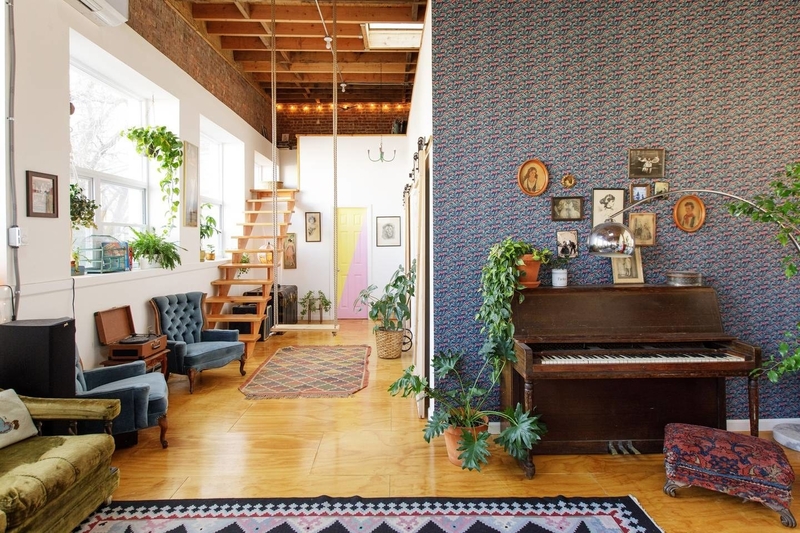 This loft in Bushwick is an ideal home base from which you can explore the best arts, culture, food, and nightlife around Brooklyn and Manhattan. See the listing here. 3. 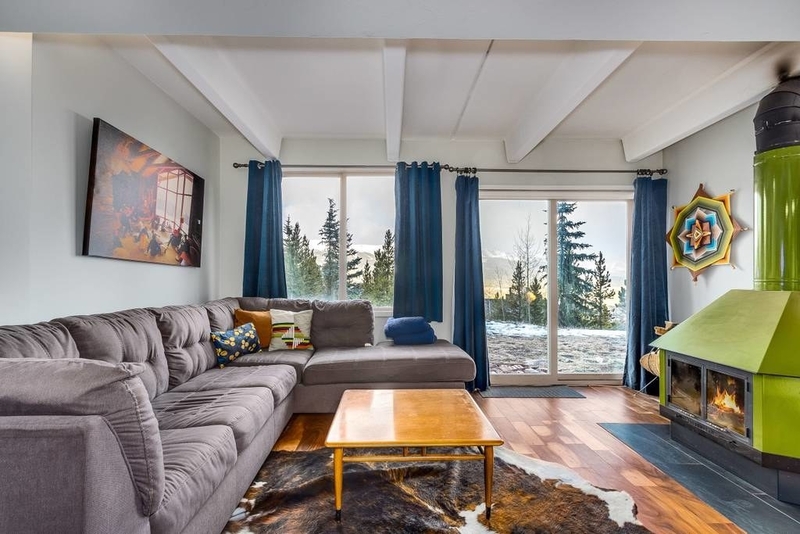 A ski cottage with mountain views in Breckenridge, Colorado (from $95 per night). 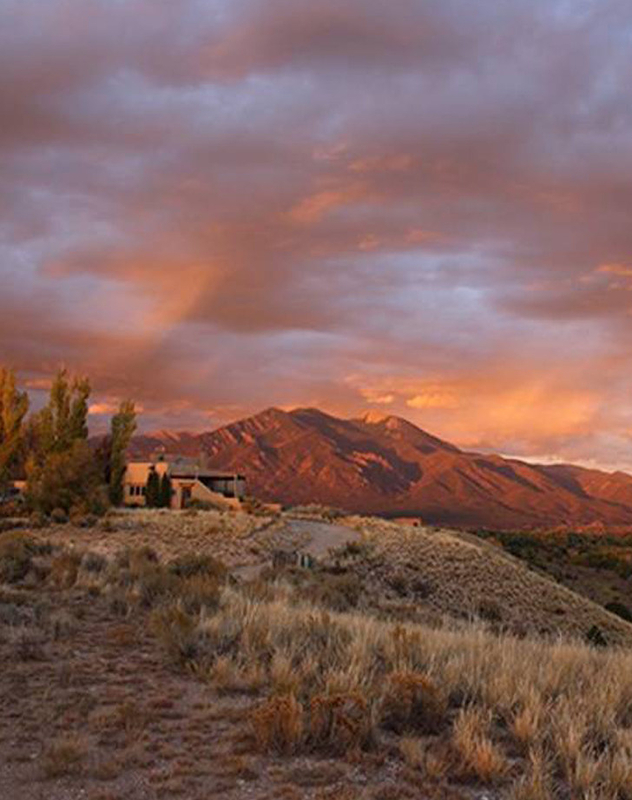 Two words: Mountain views. Oh, and a working fireplace. See the listing here. 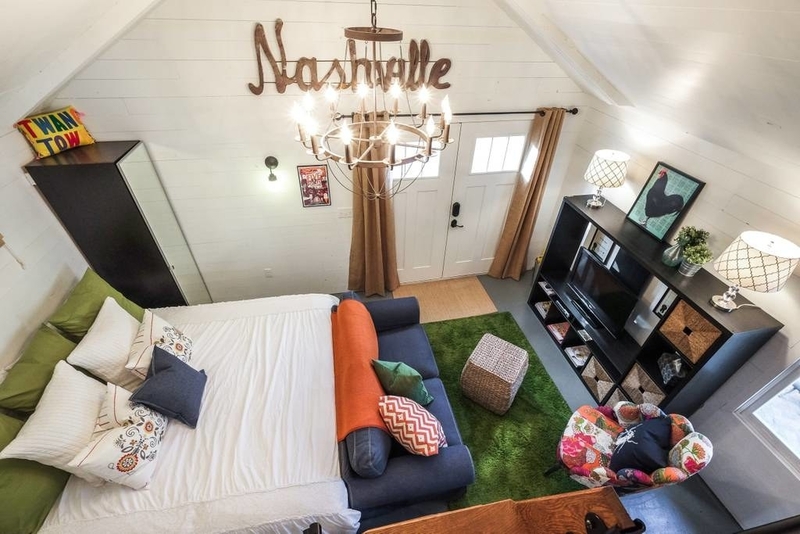 Just a short walk from downtown Nashville, this private cottage is a perfect place to call home while exploring the city’s vibrant music scene, nightlife, restaurants, eclectic boutiques, and vintage shops. See the listing here. 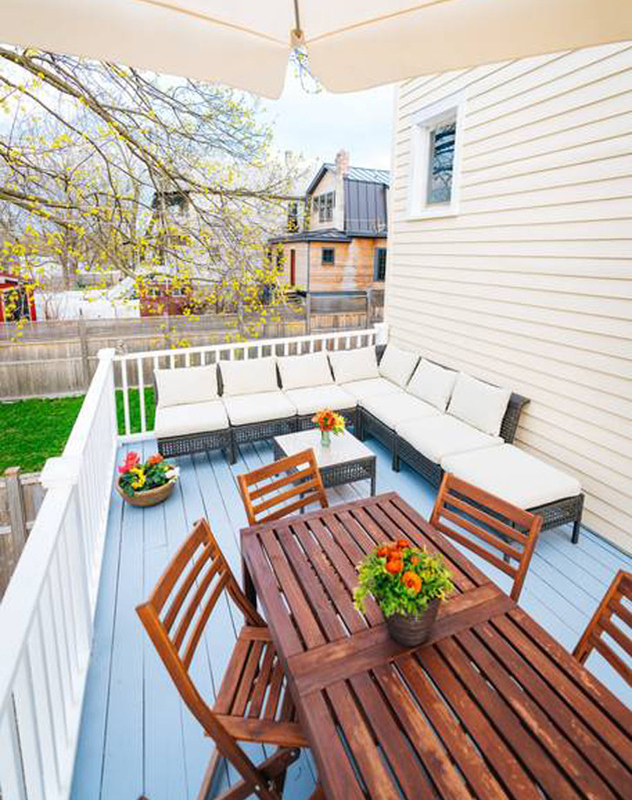 If you’re craving an escape from city life, head to Hudson. 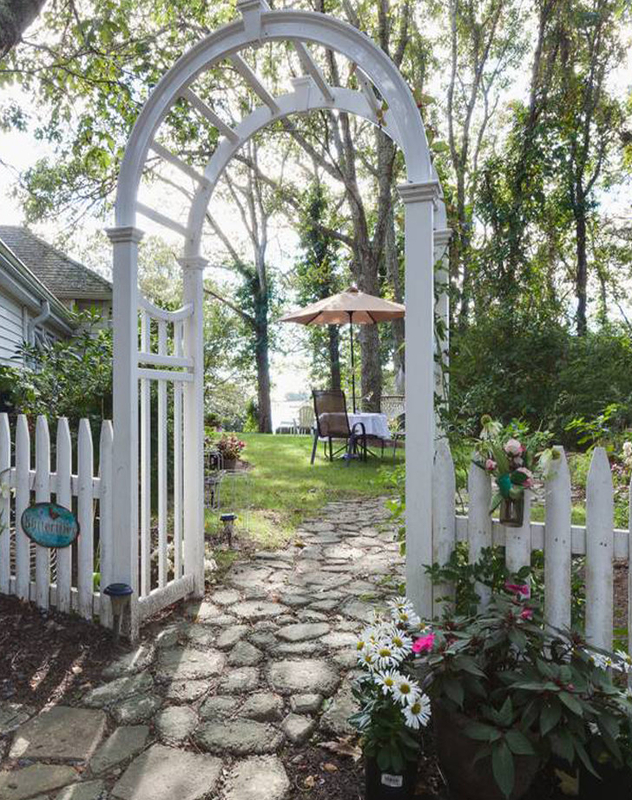 This hip and quaint river town is located just about two hours from Manhattan. See the listing here. 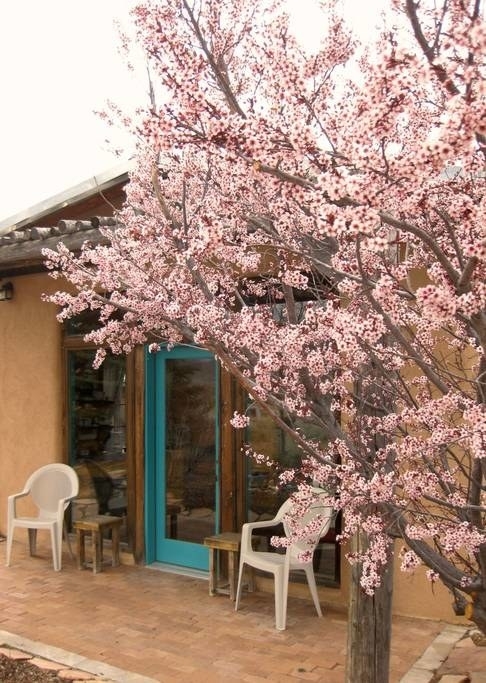 With mountain views, rustic charm, and a true New Mexican feel, this casita is the perfect way to experience the best of the artsy town of Taos. See the listing here. 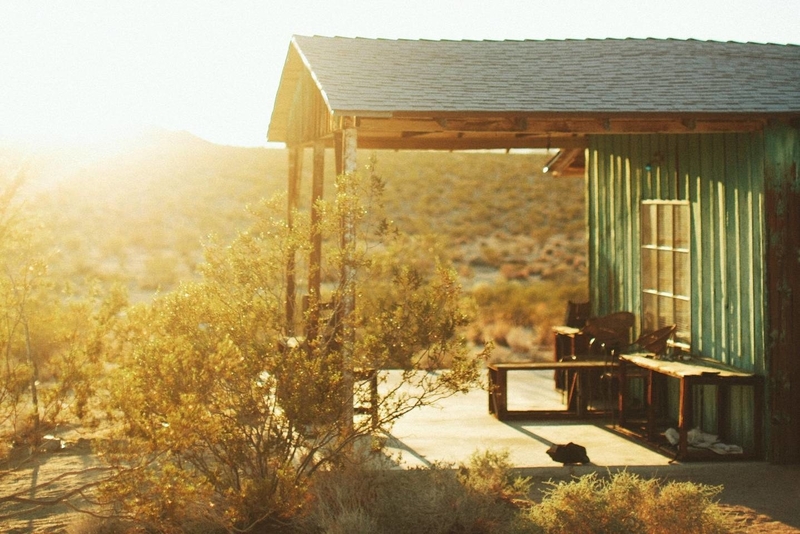 If you’ve ever dreamt of spending a night beneath the stars in Joshua Tree desert, now’s your chance to make it a reality. See the listing here. 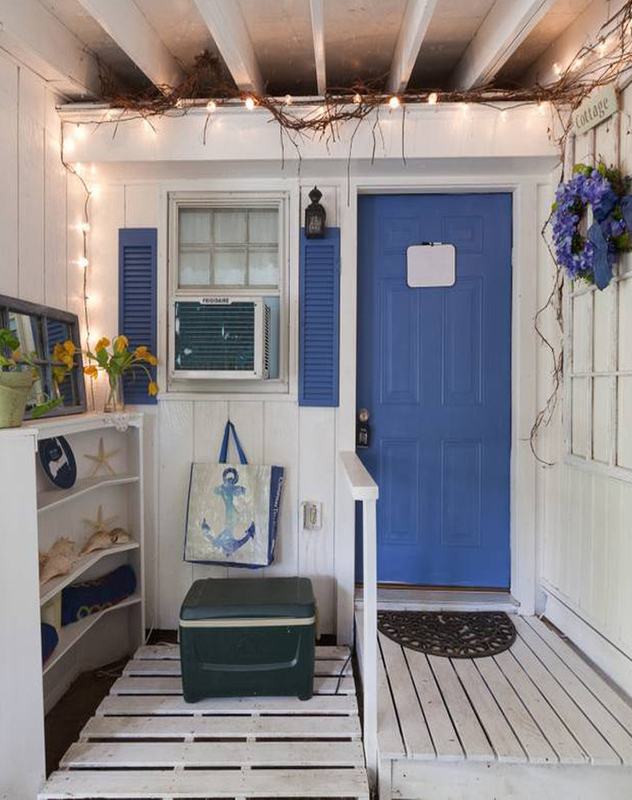 This laid-back Cape Cod cottage is conveniently located near beaches, marshes, wildlife refuges, and a cute town filled with boutique shopping and great dining options. See the listing here. 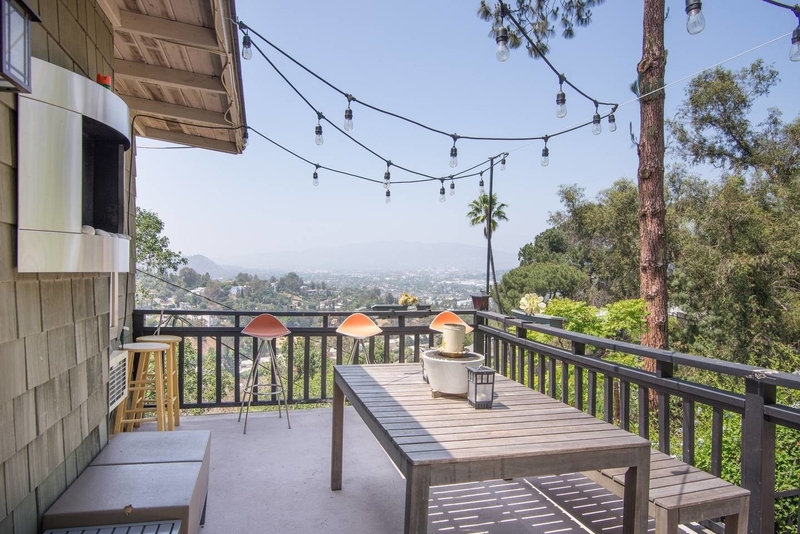 Set in L.A’s hipster Echo Park neigborhood, this sun-drenched apartment is surrounded by trendy eateries, bustling bars, and colorful street art. See the listing here. Hit the ski slopes during winter or explore the great outdoors any time of year in Park City. 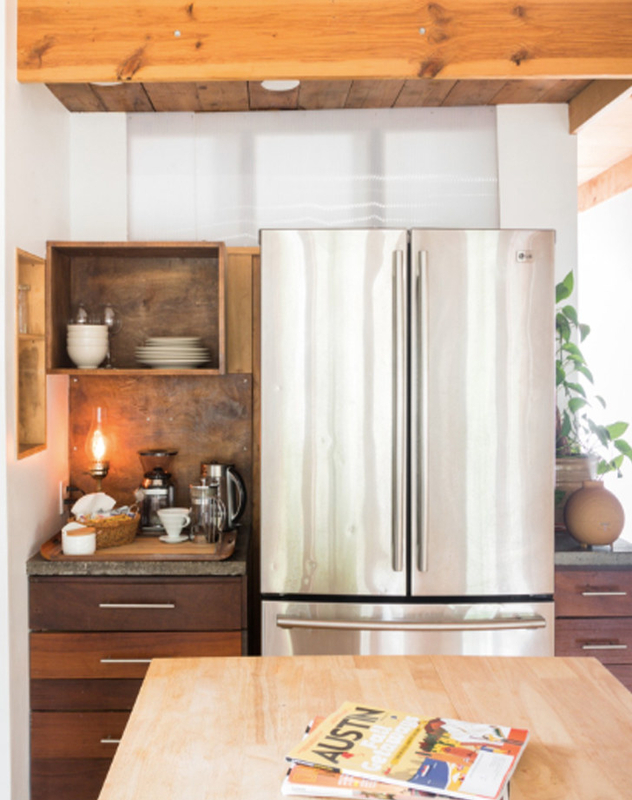 The icing on the cake: This adorable abode is dog-friendly. See the listing here. 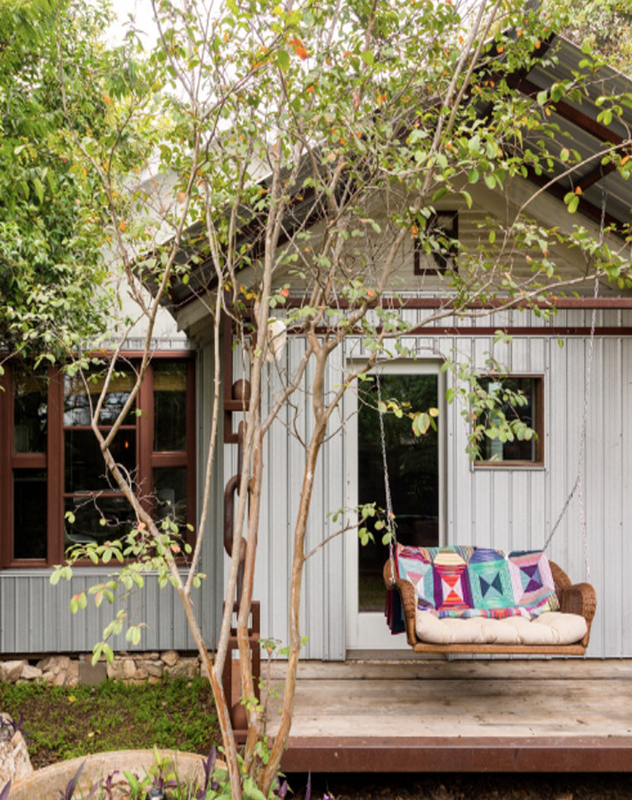 Book this cozy home for the weekend and you’ll be just steps away from Austin’s best taco trucks, barbecue joints, honky tonk bars, and art galleries. See the listing here. 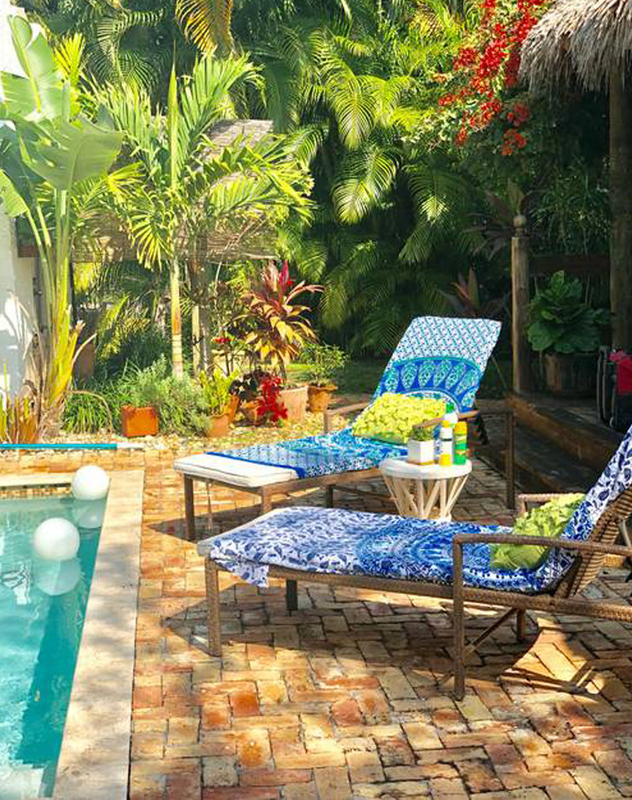 You’ll only be about 25 minutes from South Beach, but with access to your own pool, you may not even care about the beach. See the listing here. 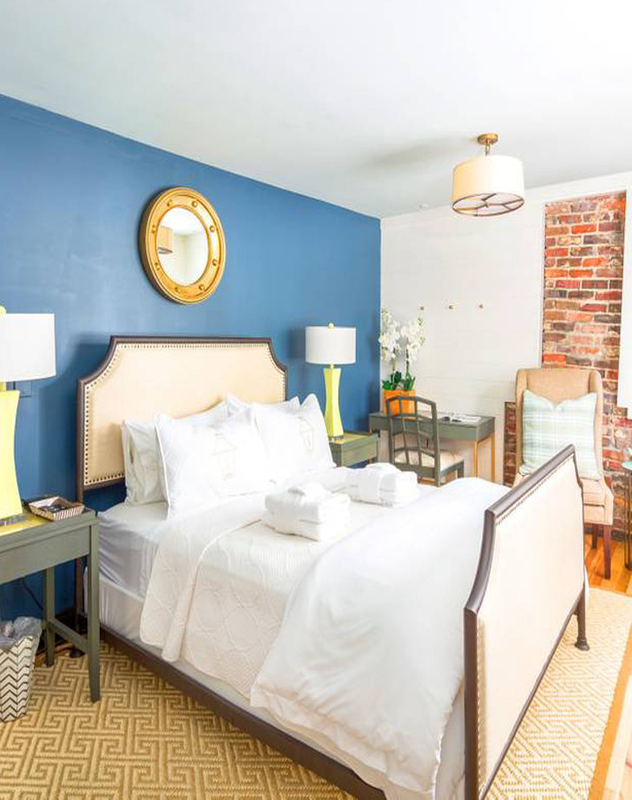 Just a few blocks from King Street, you can easily walk to all of Charleston’s trendiest restaurants and bars. See the listing here. 14. 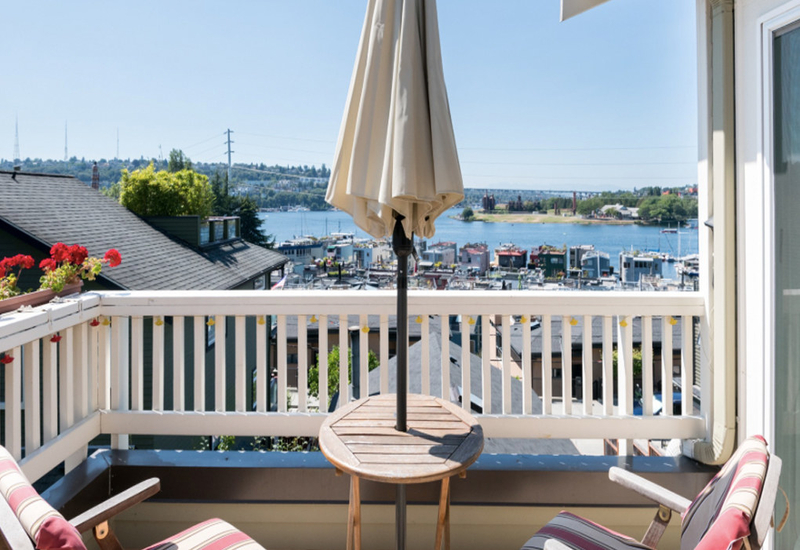 An urban cabin with sweeping views in Seattle, Washington (from $87). I mean…. these views. See the listing here. 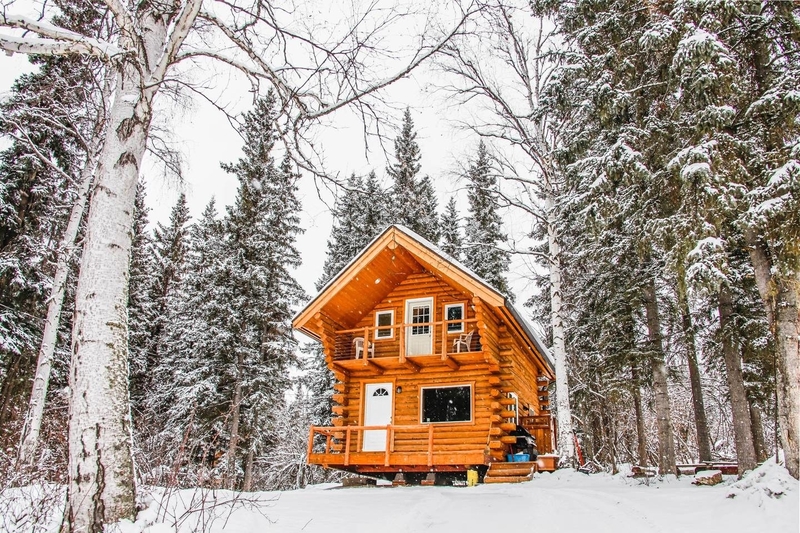 If you’re looking to get off the grid, this Alaskan getaway is calling your name. P.S. : Can you imagine what the Northern Lights look like from here? See the listing here.